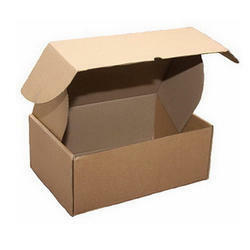 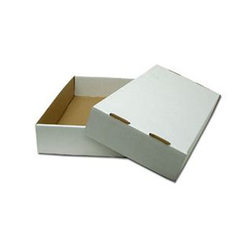 Our product range includes a wide range of corrugated cardboard box, parcel cardboard box, white cardboard box, packaging cardboard box, plain cardboard box and rigid cardboard box. 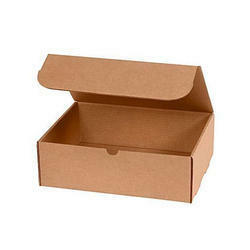 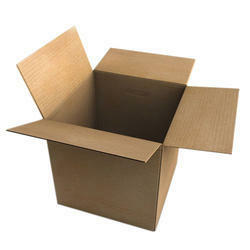 We are offering Corrugated Cardboard Box to our clients. 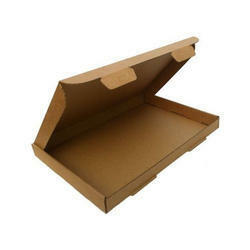 We are offering Parcel Cardboard Box to our clients.